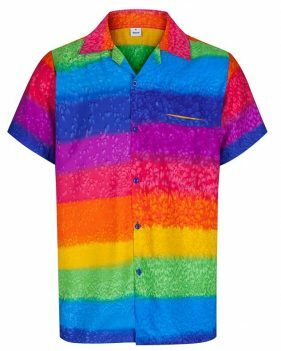 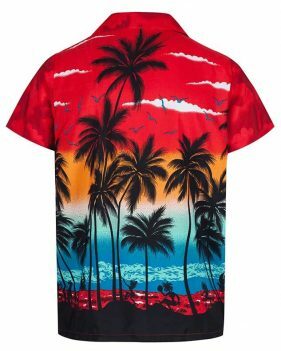 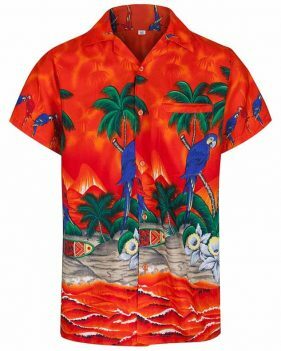 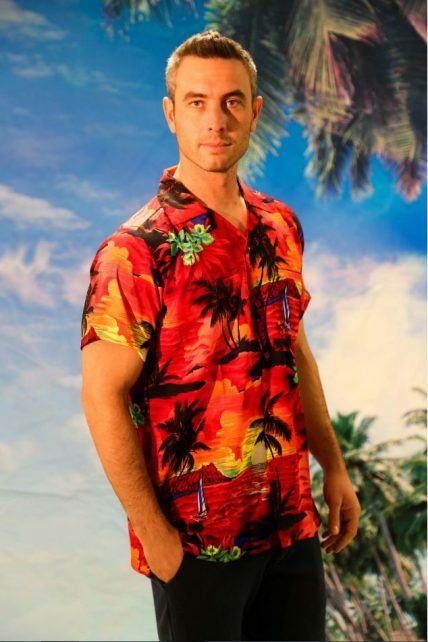 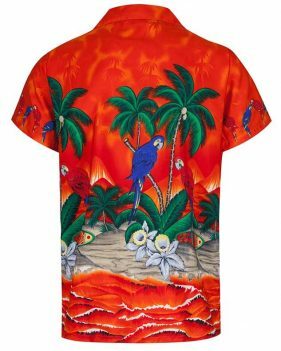 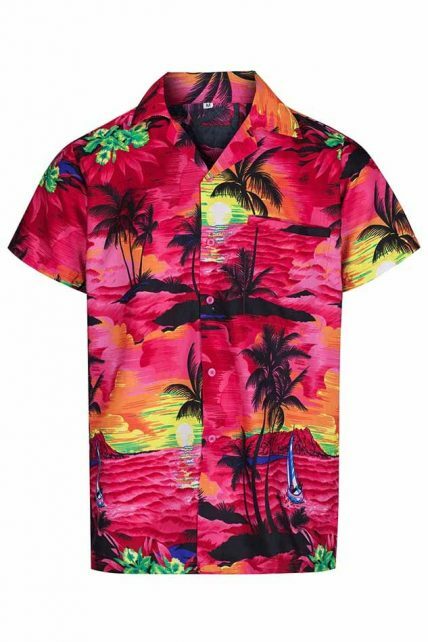 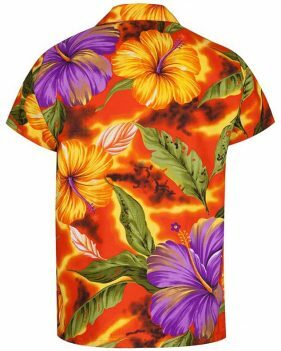 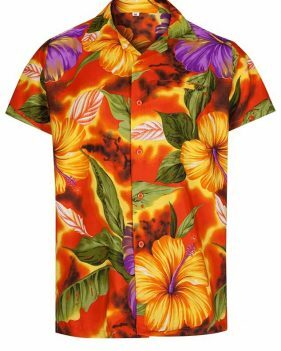 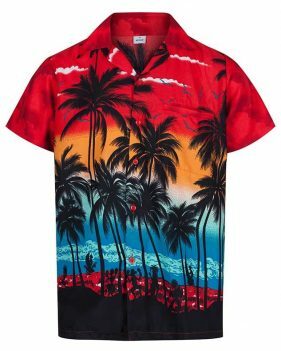 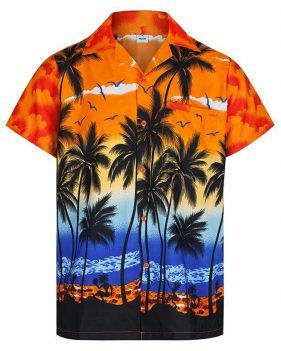 As the sun sets on another day in paradise, you can pop on this dreamy deep red Hawaiian shirt and head out on the town with your pals. 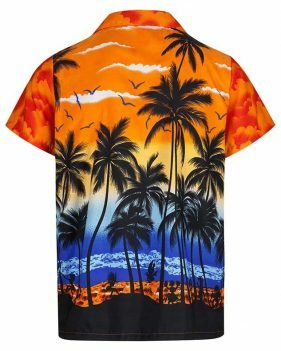 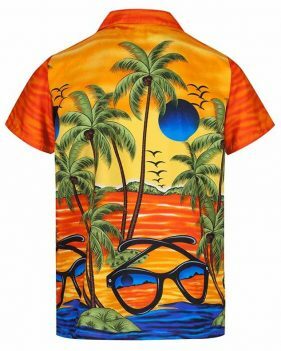 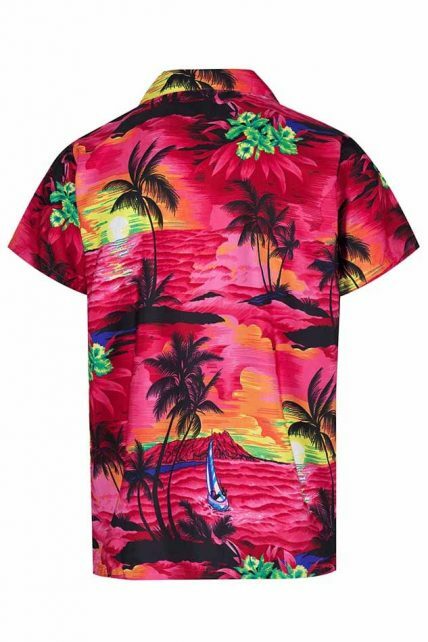 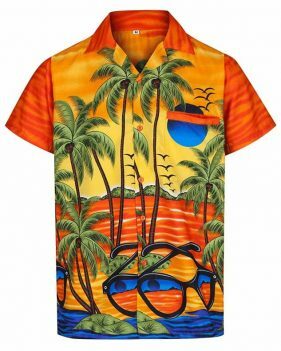 Everything you need in a shirt, with palm trees, sail boats, and more. 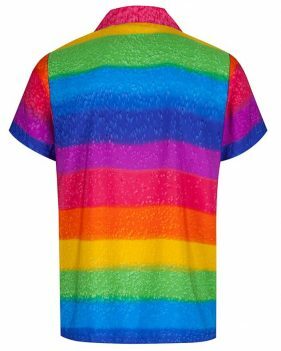 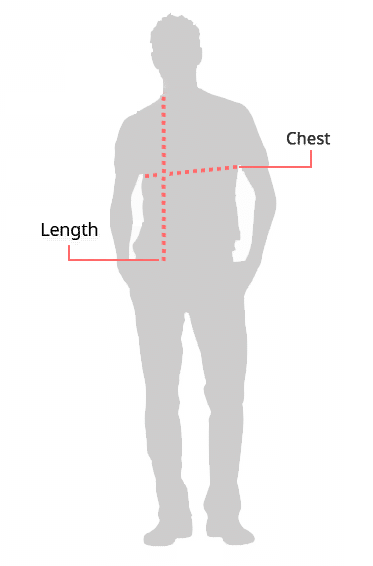 Select your size and order online.